When every gram counts. 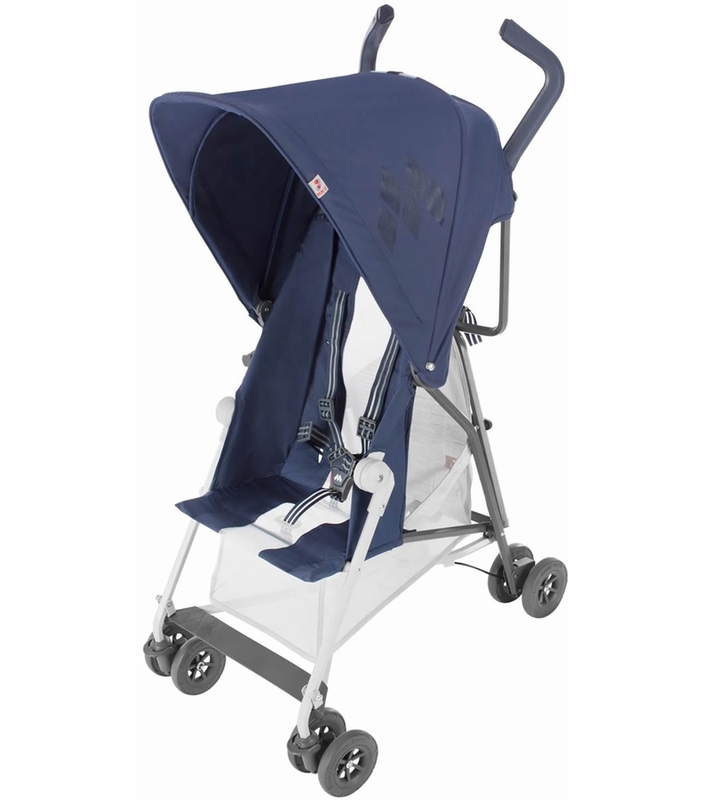 Mark II is the lightest full-size reclining stroller in the world. 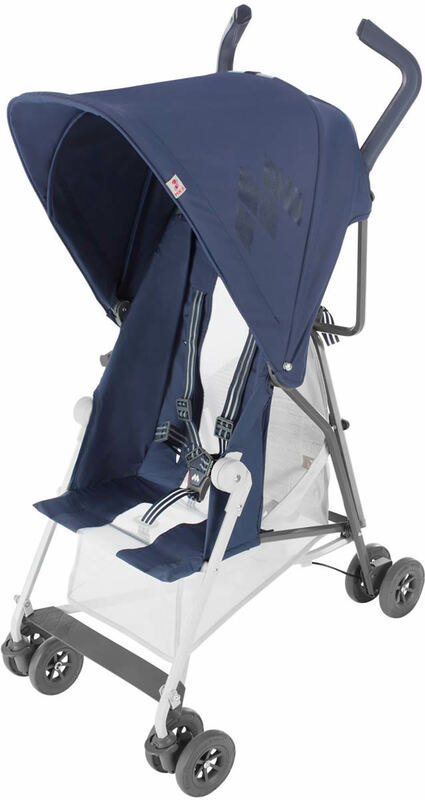 Mark II delivers a state-of-the-art designed chassis, aircraft-grade aluminum hexagonal tubing, and strong ultralight fabrics. Designed to withstand years of use, Maclaren's Mark II reinterprets the past to meet the future, incorporating innovation, science, and the highest of safety standards.